So far Jessica Mozo has created 7 blog entries. The post FFA Members Study Vet Science in South Africa appeared first on National FFA Organization. The post FFA Week 2019: Do It Up Big appeared first on National FFA Organization. The post 6 Ways to Break Out of Your Shell in 2019 appeared first on National FFA Organization.  The post 7 Reasons to Apply for an FFA Scholarship Now appeared first on National FFA Organization. The post 10 Fun FFA Facts for Thanksgiving Fodder appeared first on National FFA Organization.